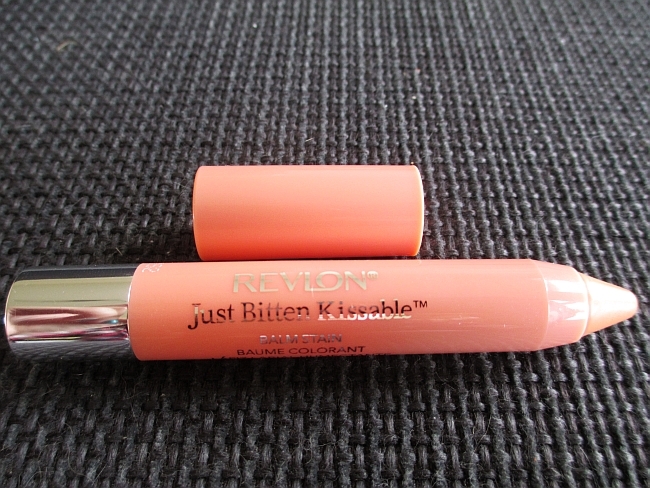 Revlon Just Bitten Kissable Balm Stains review and swatches! Drugstore.com had an awesome deal going on with Buy 1 Revlon product get one for 50%, so I couldn't resist and not pick up few items that's been in my mind for a while now haha. 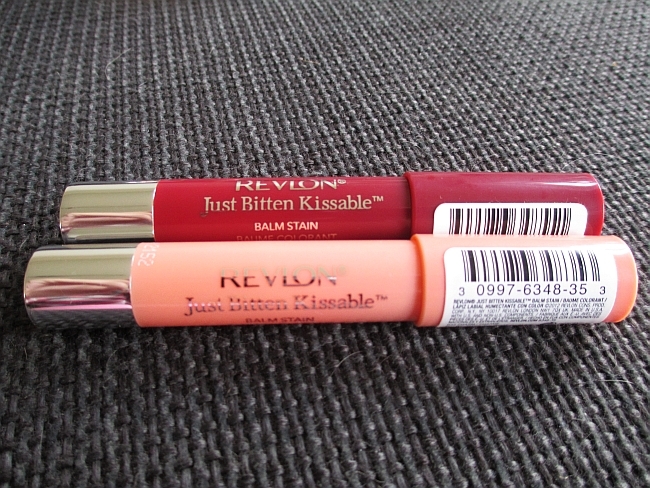 First of them were Revlon Just Bitten Kissable Balm Stains! I picked up Charm and Adore. I wanted something neutral and dark burgundy red for the fall. The product itself is amazing! 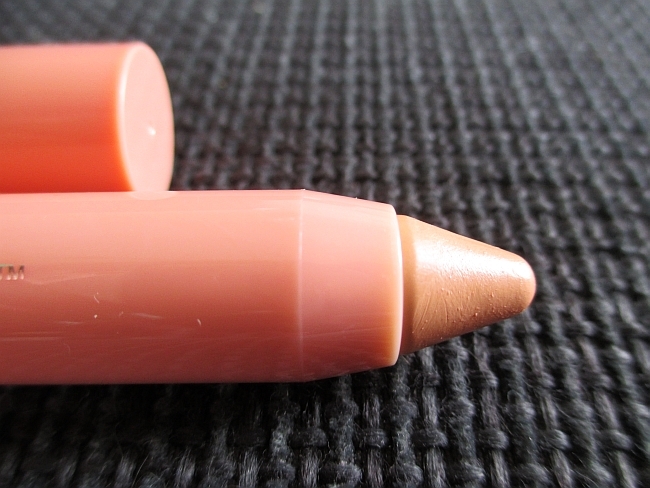 The balm stains are soft, creamy, very hydrating. 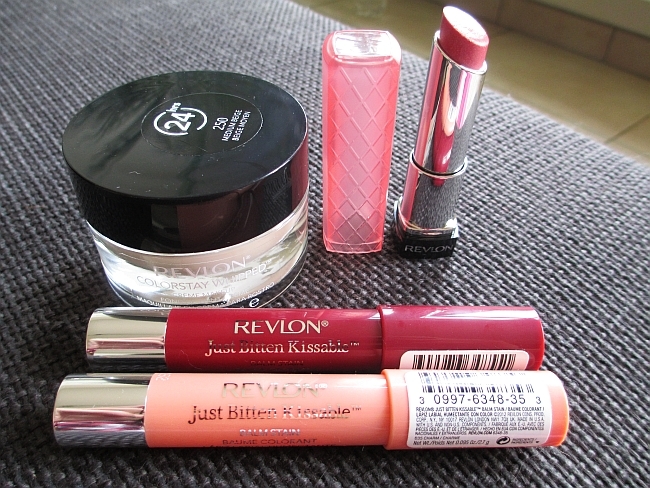 They give my lips very pretty glow and most important, they stay on for a while! Let's talk more about colors I've picked up. Charm is a pale peach color that looks very pretty on. Because it's a very light color, you need to apply it few times to see the color, but it's exactly what I wanted! Very pretty, natural looking color. Another color I went for is Adore. 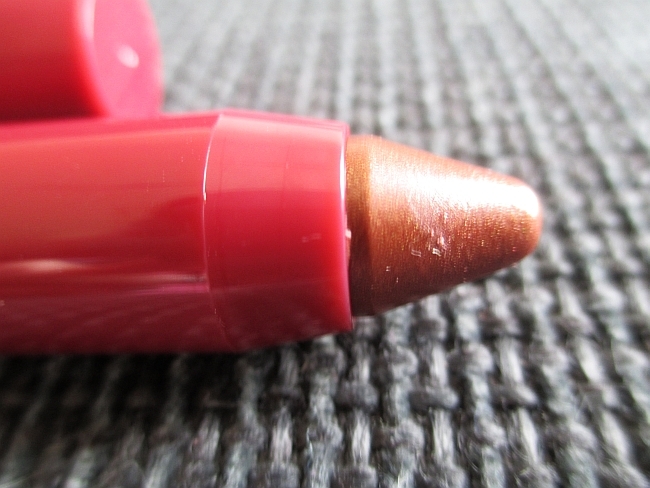 And here, I was a little bit surprise, because in real life this color is more reddish brown with gold undertone, kinda goes into dark orange and I was looking for cool dark burgundy red - still though, I think color suits my complexion and will definitely be my go to lip color in the Fall. 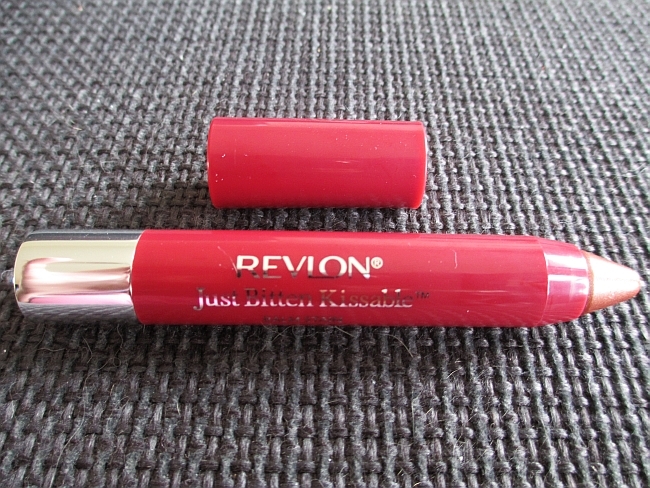 What are you thoughts on Revlon balm stains? Any favorite shades? 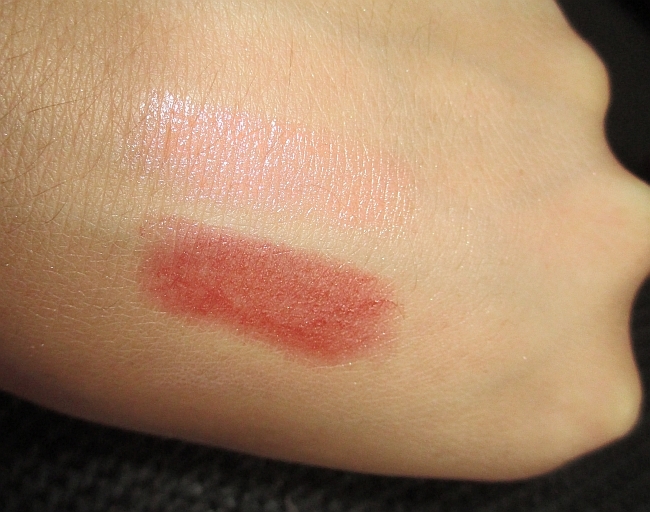 Revlon Colorburst Lip Butter in Peach Parfait and Revlon Colorstay Whipped Creme Foundation!